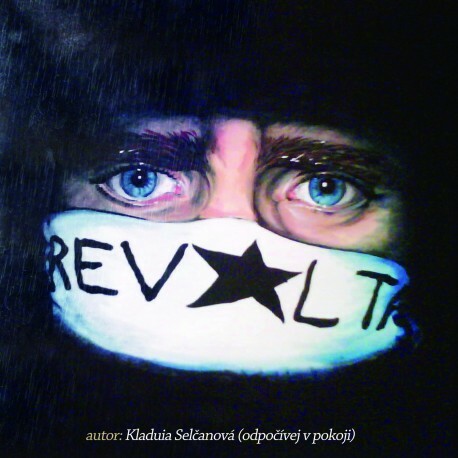 Package that saves you 53 CZK! 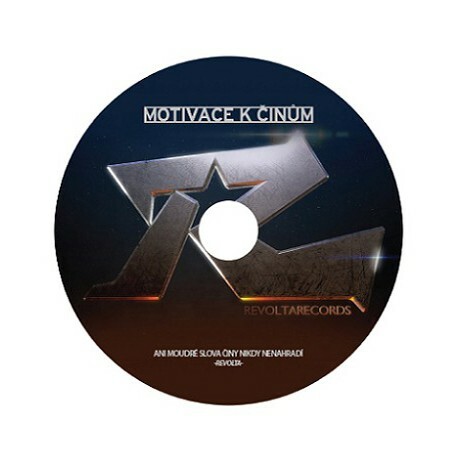 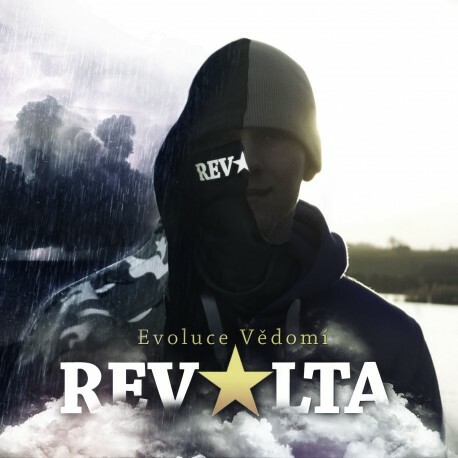 First released music album from Revolta. 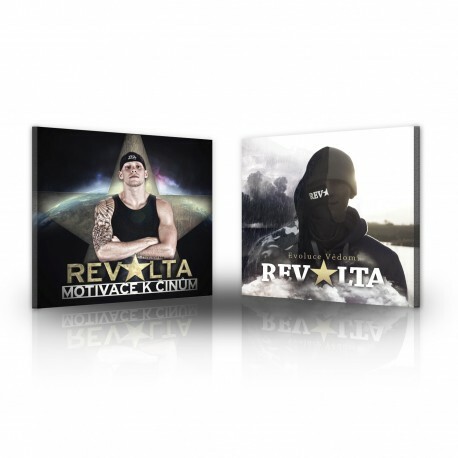 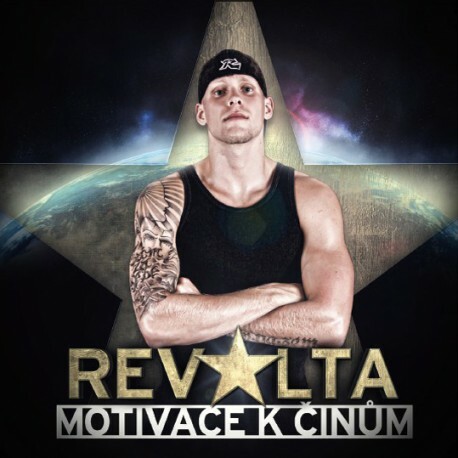 Second released album from rapper Revolta. 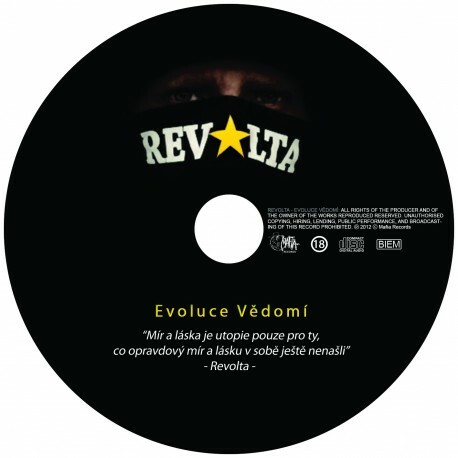 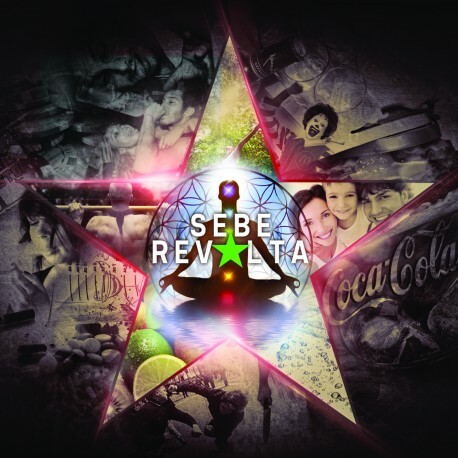 First music album from Revolta.